The world’s best golfers continue to get their practice rounds in as they prepare for the start of the U.S. Open on Thursday at Erin Hills. The players love the course but not everything about the course. The players that feel that way, have no doubt had an experience with the thick fescue that lines the fairways. The fairways are generous in their width, which helps. But if the pro’s miss, they’re in for some trouble. Kevin Na posted a video on Instagram Sunday. He tossed a ball into the thick grass, took a pair of swings before losing the ball entirely. The airways are generally about 50% wider then most U.S. Open venues. So players will be rewarded for driving it straight. If they don’t, the penalty could prove difficult. USGA officials will also have to keep an eye on the skies. There is rain in the forecast for the week. Wednesday and Saturday appear to be the two biggest threats, but there’s pop-up shower chances throughout the tournament. A number of top golfers are scheduled to meet with reporters today to talk further about the course and their game, heading into the U.S. Open on Thursday. Six-time U.S. Open runner-up Phil Mickelson is expected to withdraw from the U.S. Open to attend his daughter’s high school graduation in Carlsbad, California. The ceremony is scheduled for Thursday, June 15, the same day as the opening round of the 2017 U.S. Open. But Mickelson still hasn’t withdrawn, so he was included in the list of tee times for the first two days of the upcoming major at Erin Hills. Mickelson is listed with Madison’s Steve Stricker and Stewart Cink, scheduled to tee off at 2:30 p.m. on Thursday and then again at 8:35 a.m. Friday on hole number 10. 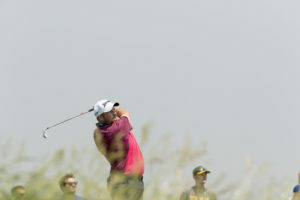 Jordan Niebrugge of Mequon is the only other Wisconsin golfer in the U.S. Open field and will tee off on the first tee at 6:45 a.m. Thursday. His second round will start at 12:30 p.m. on Friday. Dustin Johnson is the defending U.S. Open champion. He’ll tee off with a pair of former champions, Jordan Spieth and Martin Kaymer at 8:35 a.m. Thursday and 2:30 p.m. on Friday. 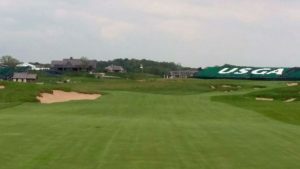 With the start of the U.S. Open (June 15-18) at Erin Hills just a couple of weeks away, six golfers with Wisconsin ties will be attempting to earn a spot in the field through open qualifying on Monday. 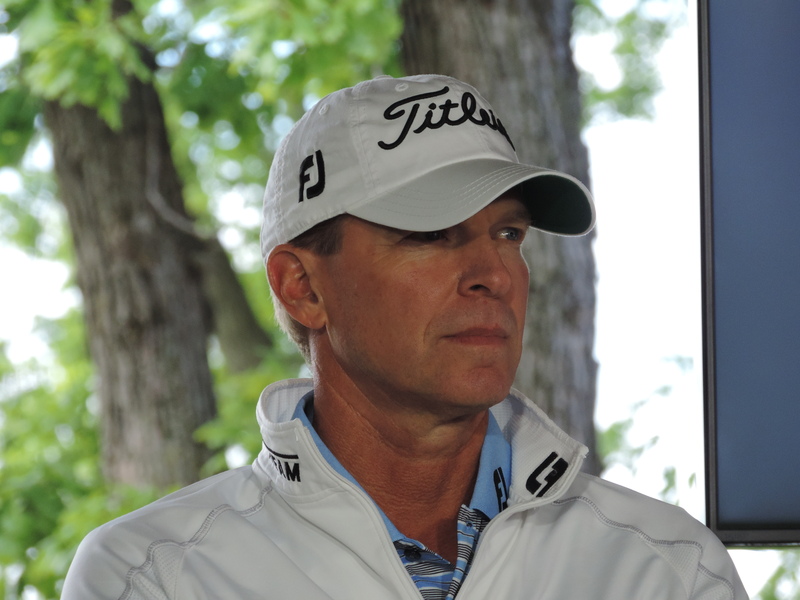 Madison’s Steve Stricker tops the list. He has played in 19 U.S. Opens and has 11 top-25 finishes. Stricker finished fifth in both 1998 and 1999 and has 12 PGA Tour victories. He’ll be joined at Germantown Country Club and Ridgeway Country Club in Memphis, Tennessee by two others. Mark Wilson of Menomonee Falls has four U.S. Open appearances. 26-year-old substitute teacher Austin Gaugert will be attempting to gain a spot in his first U.S. Open. Marquette assistant golf coach Richard Todd will attempt to qualify in Columbus, Ohio. Mequon’s Jordan Niebrugge, who won the silver medal as the low amateur (tied for 6th) in the 2016 Open Championship at St. Andrews, will take his shot in Tacoma, Washington. Niebrugge won the 2013 U.S. Amateur Public Links Championship and was a member of the 2013 and 2015 Walker Cup teams. Osceola’s 23-year-old Charlie Danielson will attempt to qualify in Springfield, Ohio. He competed in his first U.S. Open last year at Oakmont (Pa.) Country Club and was chosen 2016 Big Ten Conference Player of the Year. 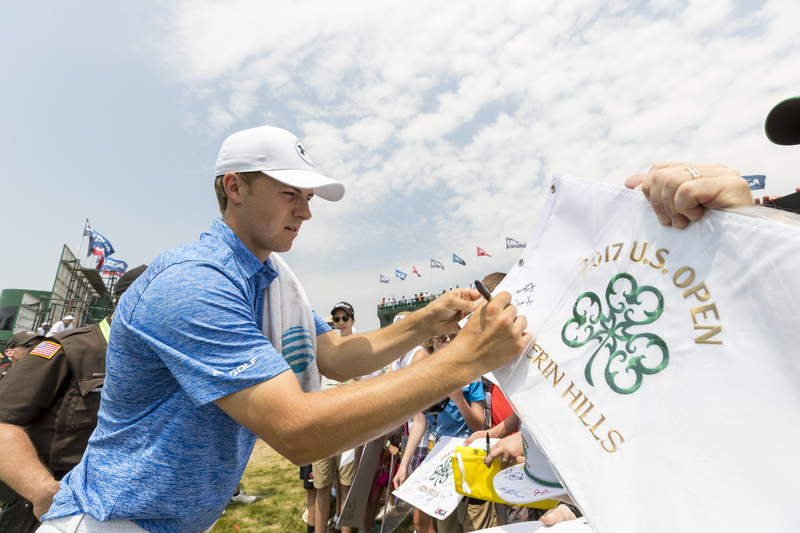 Tickets for the 2017 U.S. Open Championship at Erin Hills are now available for purchase on usga.org/tickets and usopen.com. 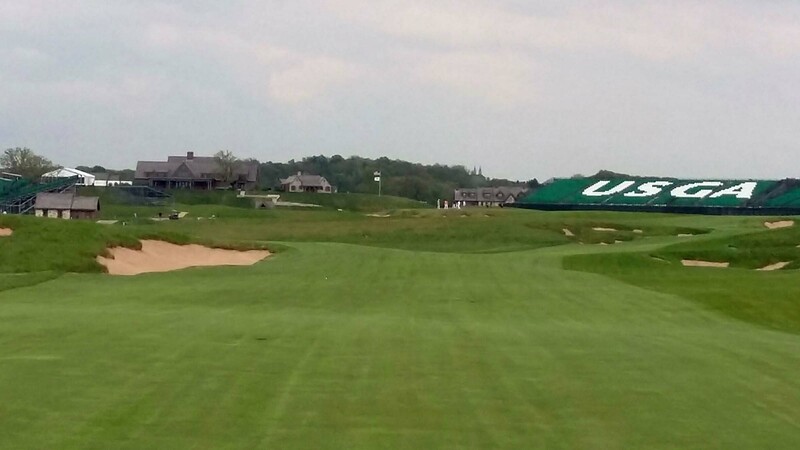 The 117th U.S. Open Championship, scheduled for June 15-18, will be the first in Wisconsin and the first in the Midwest since 2003 at Olympia Fields Country Club in Illinois. It will also be the sixth publicly accessible course to host the championship. 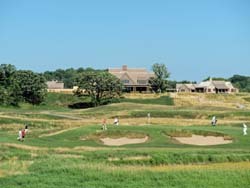 Erin Hills opened in 2006 and hosted the 2008 U.S. Women’s Amateur Public Links and the 2011 U.S. Amateur championships. The 2016 U.S. Open at Oakmont Country Club marks the 30th consecutive sellout of championship-round tickets. Mequon amateur golf standout Jordan Niebrugge finished in a tie for fourth at the Erin Hills Intercollegiate tournament northwest of Milwaukee. The Oklahoma State senior finished his three rounds at five-under-par 211. Niebrugge had the lowest score by an amateur in a major when he placed sixth at this year’s British Open. Niebrugge helped the Cowboys take second place at Erin Hills, which will serve as the host for the 2017 U-S Open. Southern Methodist won the tournament at 13-under-par. Marquette, which hosted the eleven-team tournament, took fifth at 12-over-par. Wisconsin was sixth at 18-over-par. Jonathan Garrick of U-C-L-A was the individual champ at ten-under-206. Oliver Farrell tied for eighth to lead Marquette. Michael Abrahamson was the top Badger, tying for 14th.